These types of backpacks are basic but essential. When you go basic, you’re not going to get a lot of features but you’ll have everything you need to take it to commuting, to the gym, for school, or for work. A basic backpack you’re likely to use day-to-day usually has a front loading main compartment, a large front pocket, shoulder straps, and a grab handle. 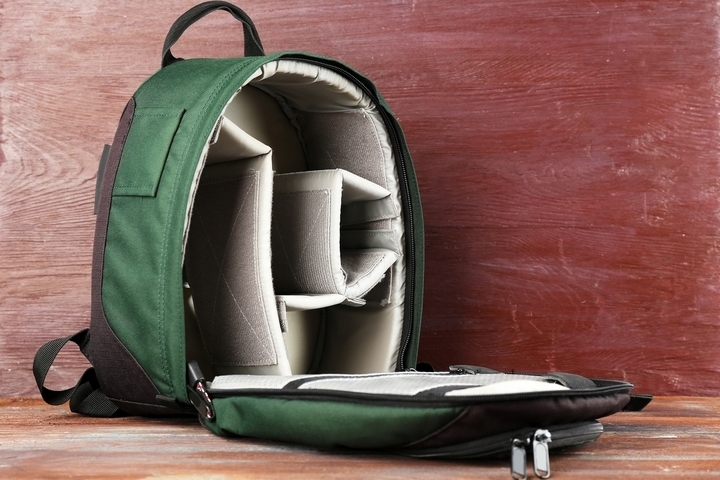 The laptop backpack is essentially a basic model with additional space to carry a laptop. 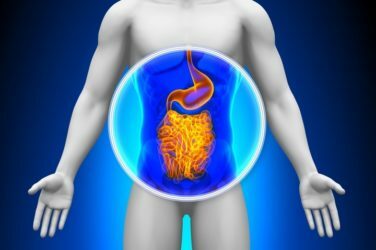 This is usually accomplishable with an internal, external, or possibly removable sleeve. Medium-sized laptops can usually fit, although the sizes can vary tremendously. If you’re buying a laptop backpack, always ensure you’ve measured beforehand to ensure everything fits the way you want it to. Rucksacks are the types of backpacks that come with a flap covering the main compartment, as opposed to a zipper closure. A rucksack can make use of a drawstring, have a magnetic snap, or could remain open without any sort of fix. Rucksacks tend to be smaller than the basic backpack, with a capacity ranging from 15-30 litres as opposed to the regular backpacks 20-40 litre capacity. 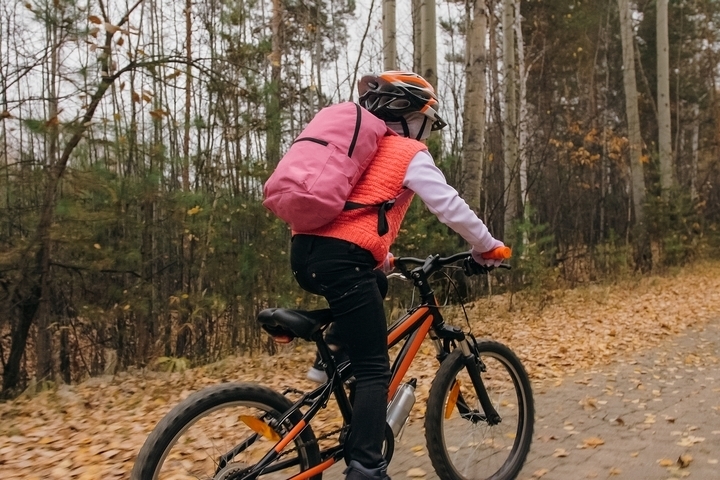 Hydration backpacks are meant for cyclists and hikers who need access to water. They’re lightweight and small, and carry up to 10 liters maximum. There may be additional pockets although not all do. A hydration backpack is mainly use to hold what’s called the ‘hydration bladder’ and a small amount of accessories at most. Small and very cute, yet disputably functional, mini backpacks are almost exclusively worn by women. 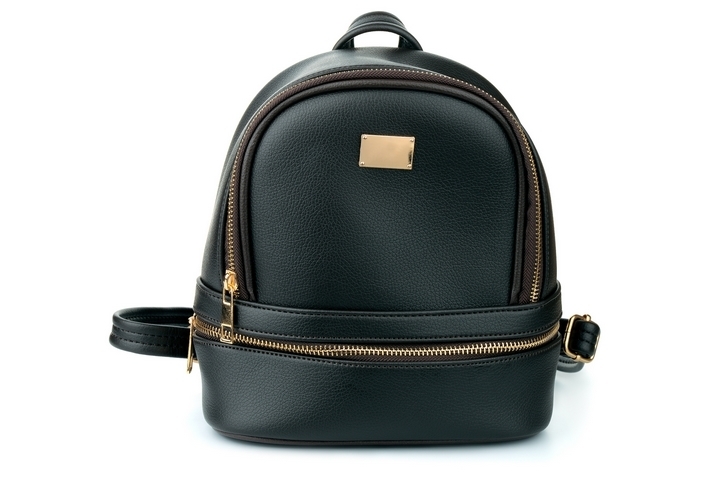 Mini backpacks can be found in various high-street clothing stores, are designed to complement the most stylish of outfits, and are very small. Although you can fit a smartphone or a wallet in one of these, you won’t be able to cram in much else into these types of backpacks. 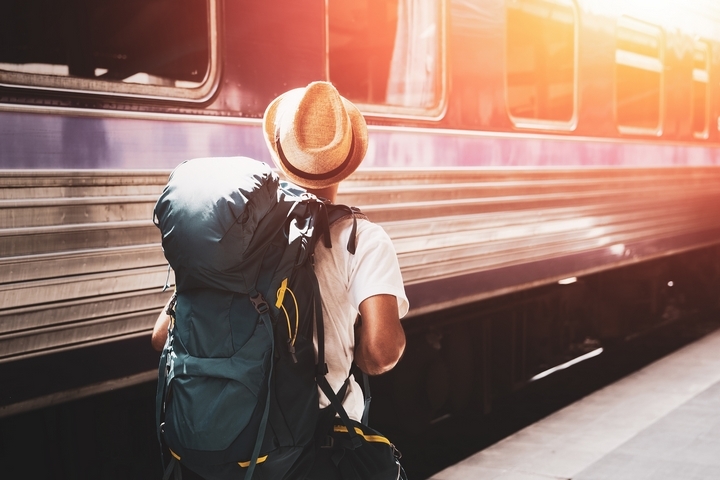 For the international traveler looking to do some traveling on foot cross-country, a backpacking backpack is large, perfect for month-long trips, and have a capacity to carry sometimes up to 150 liters. As you may guess, backpacking backpacks can get very, very heavy, although carry many features adventurers will love. For these types of backpacks, the multi-compartment design is also very friendly to maintaining organization. 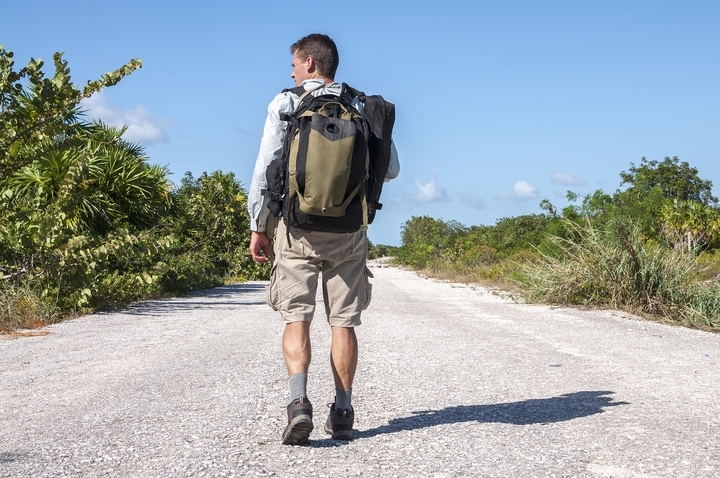 There are small and large hiking backpacks, either of which may be more appropriate for you. 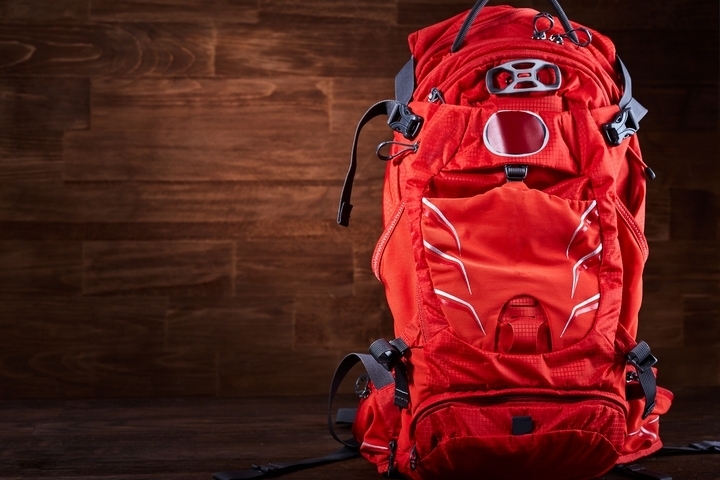 Smaller hiking backpacks carry 30-40 liters, are meant for short hikes, are lightweight, and can usually carry all the necessities you need for a day’s work. 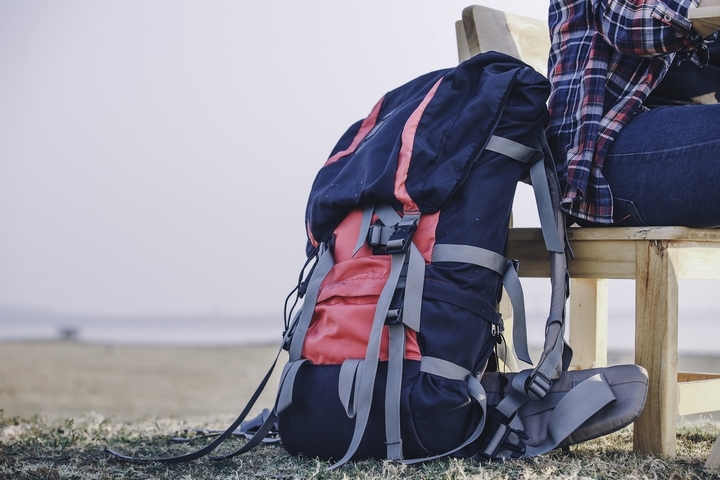 Comparatively, large hiking backpacks can carry 40-85 liters, can pack plenty of gear, and are great for people who aren’t afraid of those larger multi-day hikes. Although they are rare, duffel backpacks are essentially duffel bags with shoulder scraps so that they’re able to be carried like a backpack. These are great for gym-goers who need to pack their shoes and clothing in something easy, and/or for those of us who need some extra space for different activities. Generally, these types of duffel backpacks can range in size from 10 to 120 litres. Anti-theft designs are out there for buyers who want something that goes beyond the regular everyday backpack. 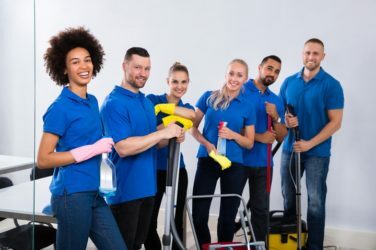 Anti-theft designs are those where no zippers or zipper pullers are visible, usually are cut-proof, and sometimes have belts and buckles to hold things in place. 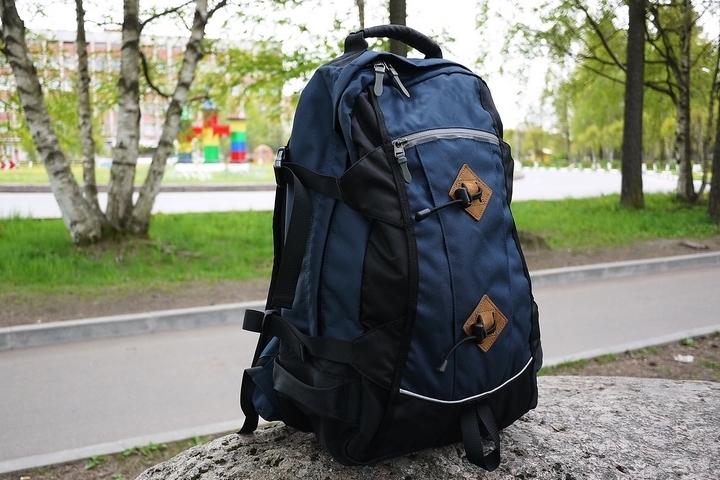 There are some anti-theft backpacks who also incorporate RFID blocking technology in their design, which ensures you’re protected against electronic theft. 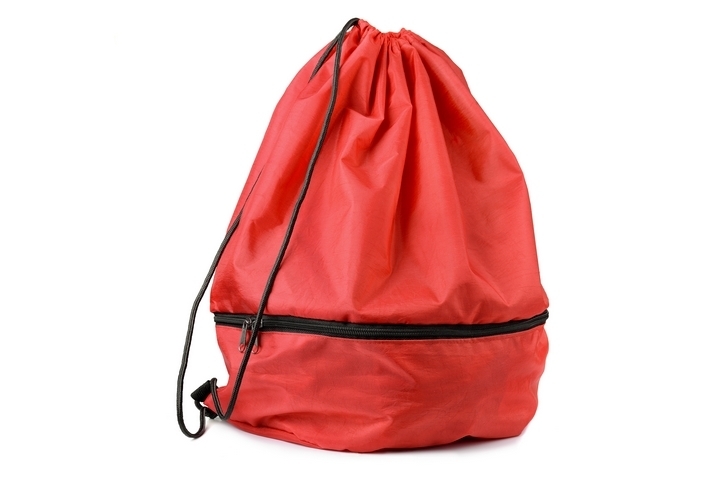 A drawstring backpack is a gym back with a drawstring closure and shoulder straps. These are admittedly one of the weirdest designs on this list and aren’t nearly as functional as other backpack types. Small in size and weighing generally only a few ounces, drawstring backpacks are enough for gym gear and can be great for anyone searching for something light. 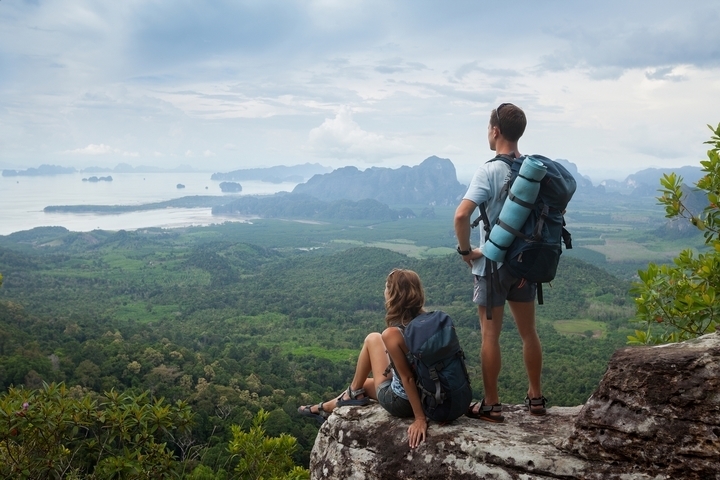 Drawstring backpacks are also great for day trips and general travel. Think of these like a tote bag with shoulder straps. Just like in a classic tote design, you have a main compartment that is top-loading, a couple of other pockets, and two large carry handles. Carry it like a tote bag when you want or throw it on your back when you need it. Primarily designed for women, tote backpacks tend to have sizes up to 35 litres. If you’re fortunate to find one with a laptop sleeve, a tote backpack might be everything you need to get around the city.